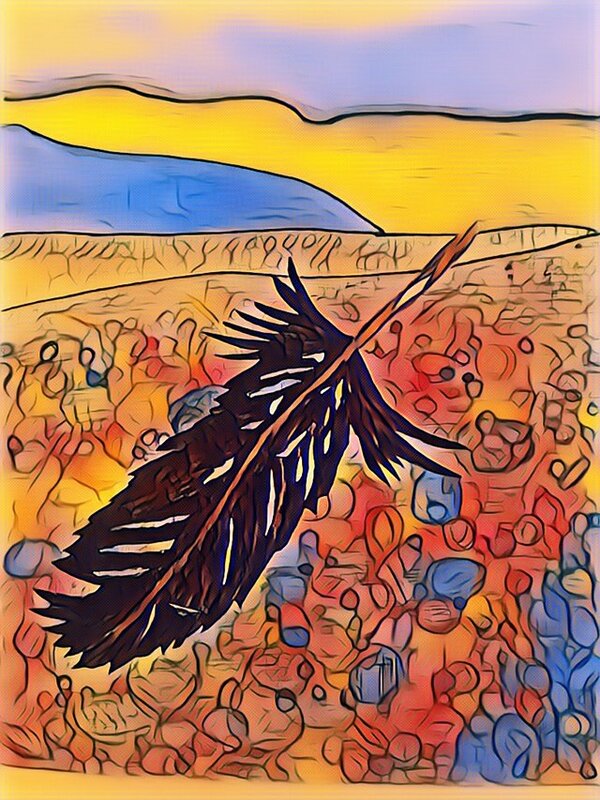 I found this feather when I arrived at the shore. This beach became my one of my favorite spots. Every time I find feathers, I feel special. That’s because they’re gifts from the sky and birds.